Cleaning items as: scanning, vacuuming, cleaning floors, epoxy floor. Mark clean, polished, glossy factory floor. The leading factory from forein investor: Japan(Rhoto, Nitto Denko…), Korea, USA(Johnson & Johnson…), Korea… at Việt Nam Singapore VSIP I,II Binh Duong Province. 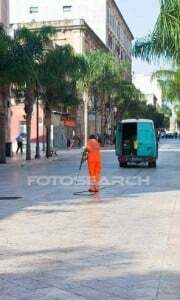 TKT Cleaning can visiting field and send you a quotes completely free for customers. General cleaning after a long time period used for quality certification: ISO9001, ISO 22000, HACCP, environment: ISO 14001, ISO 12100, OHSAS 18000… or visit welcome partners or investors. For plants, factories after a long time of operation, the general characteristics of the stains are: mixed types of stains – thick layer of dirt – long click – no cramped space clean – location in many corners and on high. 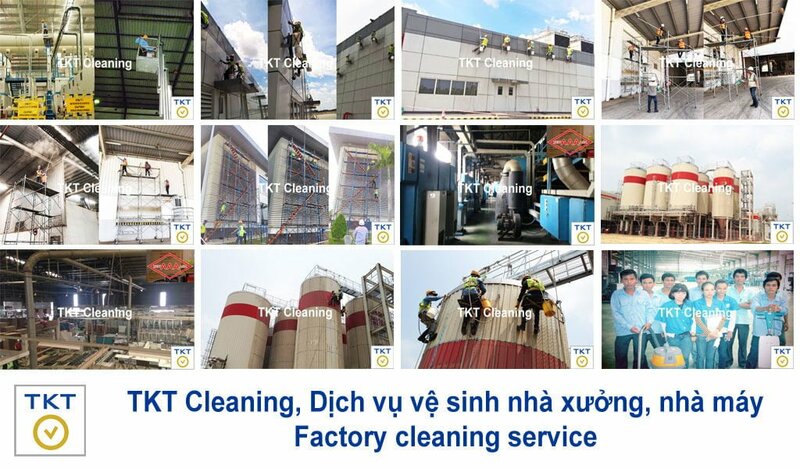 For factories, building factories after remaining stains bulk cement, plaster, paint… on the surface of the concrete floor, epoxy floor, floor tiles, walls, doors work, the road steam pipes, water… and should be thoroughly cleaned before being put into use. 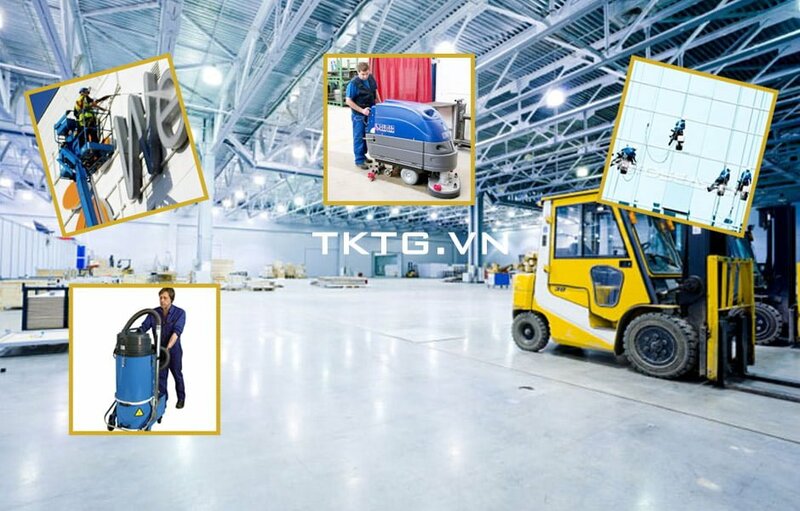 For each request of customers, the company will have disabilities toilet cleaning processes consistent with modern equipment, chemicals and reasonable technical team, experienced workers to complete processing successful and effective in the shortest time. 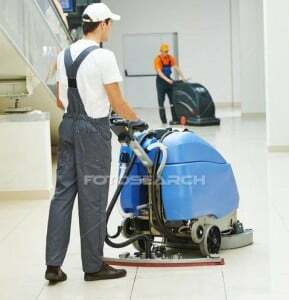 Process of plant cleaning must comply with the rules in general cleaning works are: from top to bottom, from inside out, from far to near, from dirty to clean. 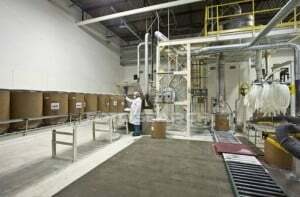 Perform cleaning to divide the items to apply the appropriate cleaning procedures and effective. Entrance, reception area, main lobby, hallway, pantry. Complete set of equipment, scaffolding, ladders mopping cobwebs on high.